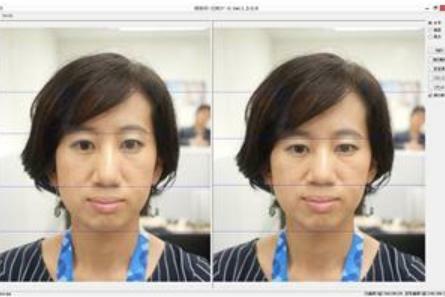 Osaka, Japan - Utilizing image recognition and processing technologies cultivated through digital cameras, etc. 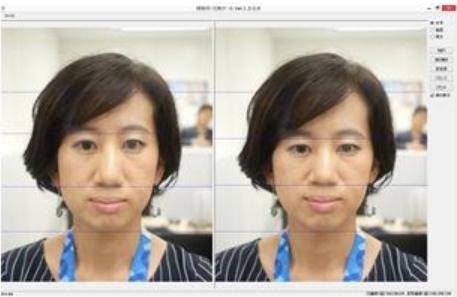 Panasonic Corporation has developed an industry-first* "Makeup Design Tool," which lets users intuitively and easily design makeup by using a touch pen and applying makeup to a facial photograph. Working closely with professional makeup artists, Panasonic has transformed "makeup," which has traditionally been an analog technology, into digital. 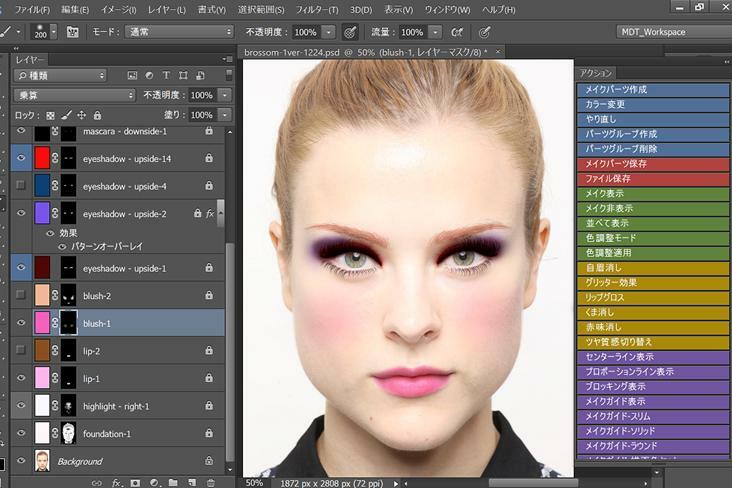 The "Makeup Design Tool" will be showcased and will available to experience in the Panasonic booth at "CEATEC JAPAN 2017" (October 3 - 6, Makuhari Messe). 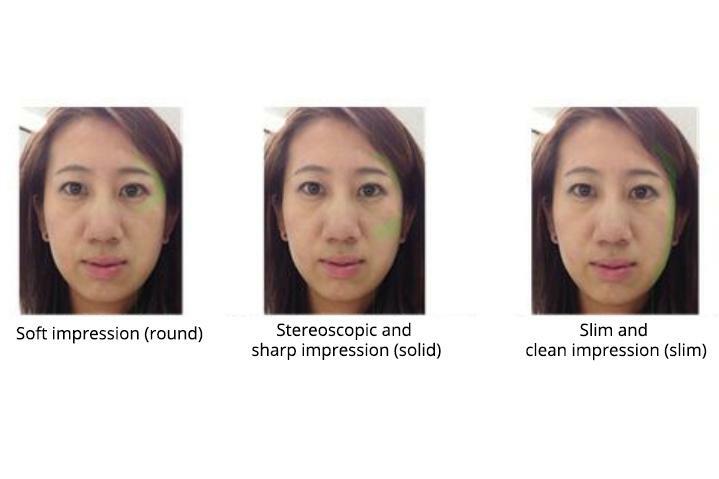 *As of September 27, 2017 - As a tool that allows users to apply makeup to facial photographs and offers a video simulation option (according to Panasonic research). When beauty advisors provide makeup advice to customers at cosmetic counters, not only does it take time, customers do not always like the way the makeup turns out. Furthermore, the skills of beauty advisors vary. When makeup artists and directors and actors, actresses get together to discuss makeup, they often refer to designs created on paper or conceptual photographs, but it is still difficult to share one's vision. And sometimes, when the makeup is actually applied to models and actors, actresses, it turns out differently. 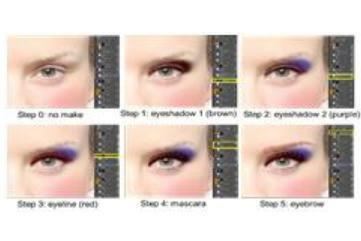 You can design makeup as though you are actually applying makeup. The tool replicates the colors and textures of cosmetics, and the brush tool can actually respond to pen pressure to apply a denser colored makeup. The brush tip size can also be adjusted. 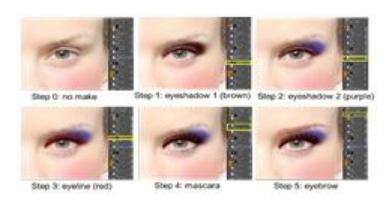 By sharing makeup ideas designed for specific models and actors, actresses using their photographs, the tool can prevent makeup artists having to redo the design due to variance between the vision and actual results. Because the makeup can be overlaid on any facial image, the same design can be tested on numerous people, to check beforehand how the design may look on different people, thus helping makeup artists use their time more efficiently. 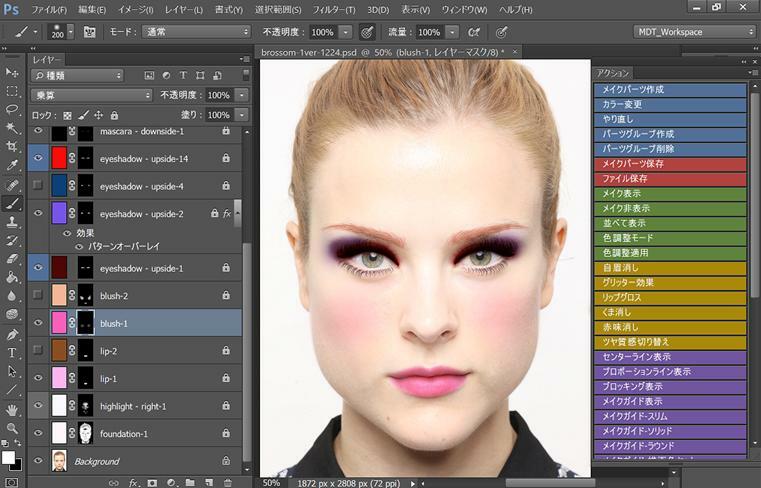 The tool's ability to visualize makeup processes and know-how, and the design support functions make it optimal for use in beauty schools and for new, even wider applications. 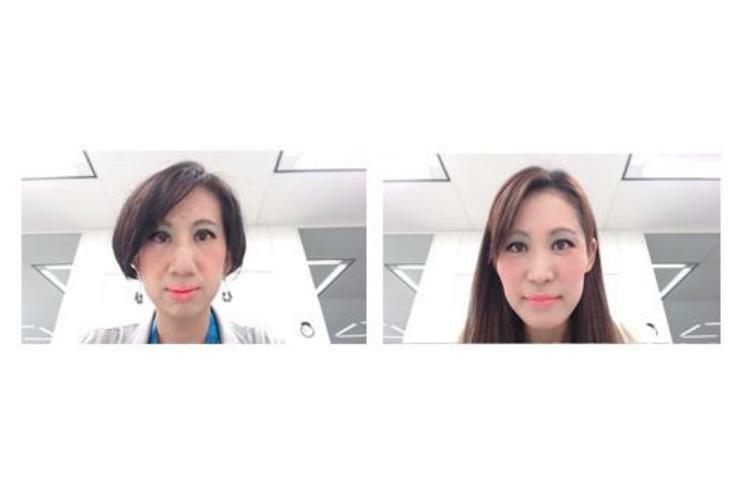 Panasonic has conducted the demonstration experiment together with the "Vantan Design Institute" operated by Vantan Inc. (located in Shibuya Ward, Tokyo, represented by Hiromi Ishikawa), and a special class on digital makeup was held with the Hair and Makeup Department in July this year. The tool will be showcased at the "VANTAN CUTTING EDGE 2017 Osaka Round" on October 7 (location: Creative Center Osaka).